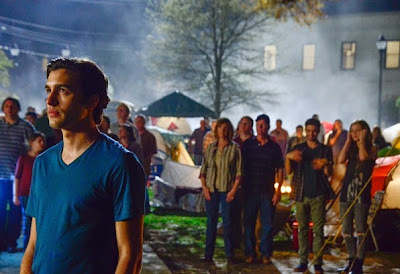 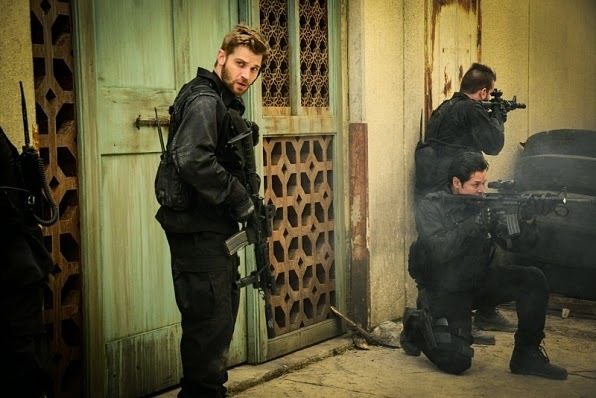 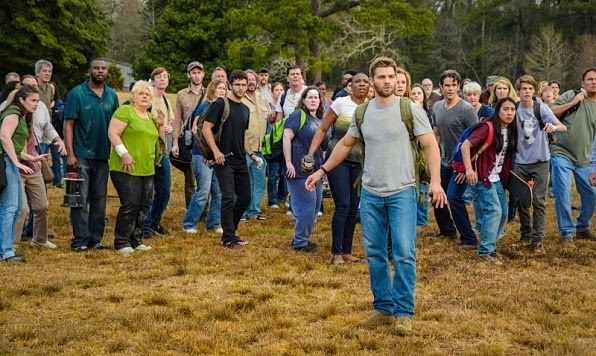 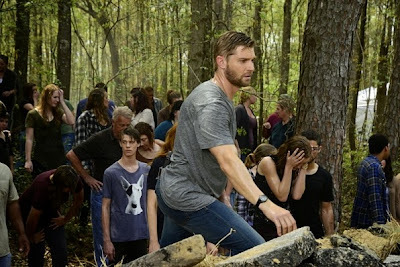 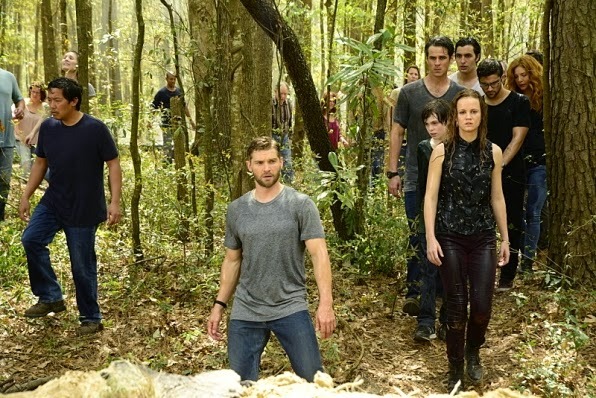 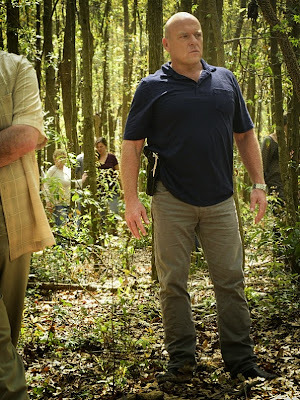 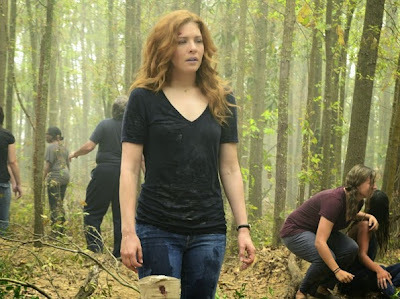 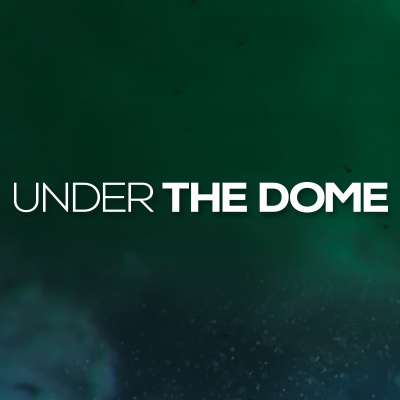 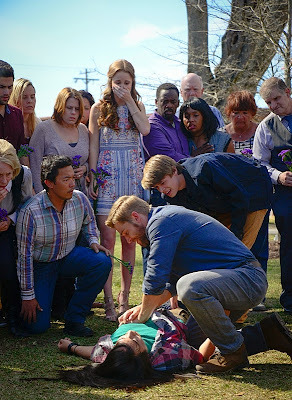 Less than a month to go before season 3 of Under the Dome blasts off. 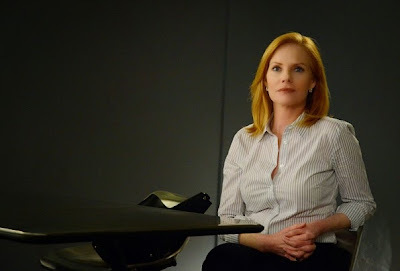 Julia, looking for new stories for her paper ? Like I said: Only 30 days left waiting, and we will find out what happens to (the inhabitants of that weird little) Chester's Mill. Will the finally find a way to escape the Dome ? 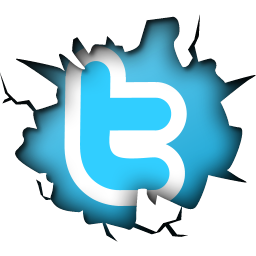 Only time (and probably ratings) will tell.